Are you happy with your item or the service ?? Or just visiting the website and have a comment to leave ?? 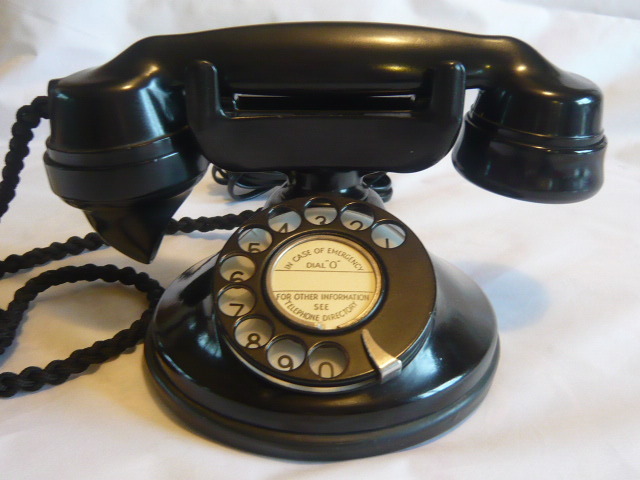 Fantastic bakelite telephone over the moon,Even better than the photographs.Lovely people to deal with - bookmarked this site I shall be back! Buy with complete confidence thank you very much Sheree. 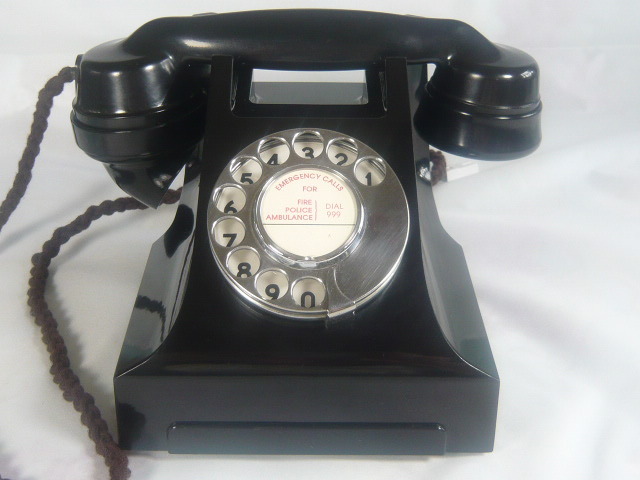 Very happy with the telephone. The real thing is even more beautiful than the photograph. Excellent, helpful and friendly communication. A website I will return to. I a am very pleased with my lamp ordered from Sheree. it was very well wrapped and Sheree kept in constant contact right up to the point of delivery to ensure that I was happy. Thank you. I will certainly be checking your website on a regular basis now. Lovely linen tablecloth, just as described and shown on website. Great website to discover vintage treasures! Wonderful shabby chic coffee pots just as I expected will visit the website often !! fantastic customer service, quick delivery. 5 star! 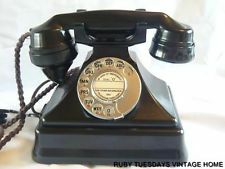 My 1930's phone is amazing, love it!!! Lovely people to deal with too. Brilliant service and communication by email. 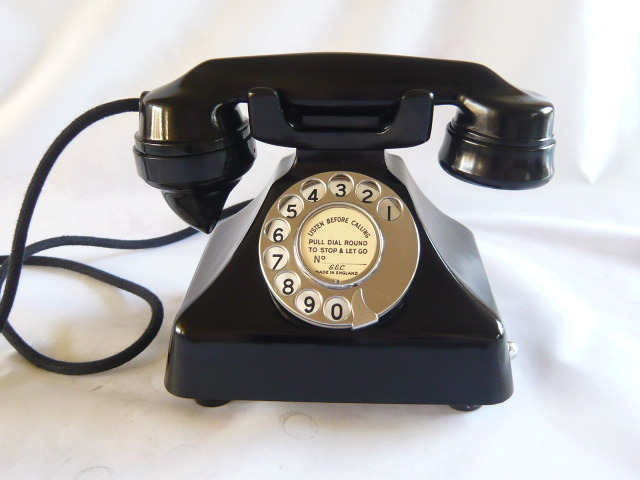 Fantastic bakelite phone and my wife will be very happy with it for her 30th birthday! Thank you very much and I have bookmarked your website for in the future. Very pleased with the floral candlestick holder exceptionally well packed as with the various other items I have previously purchased. 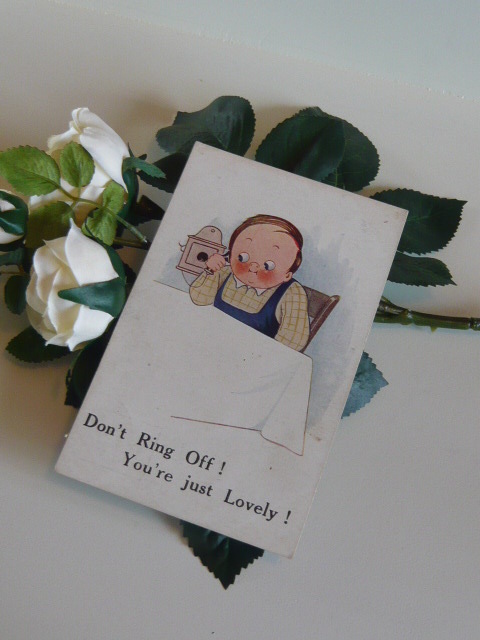 A lovely website with great service - items sent with loving care. Thank you. The sort of website which reminds you of the good things in life. 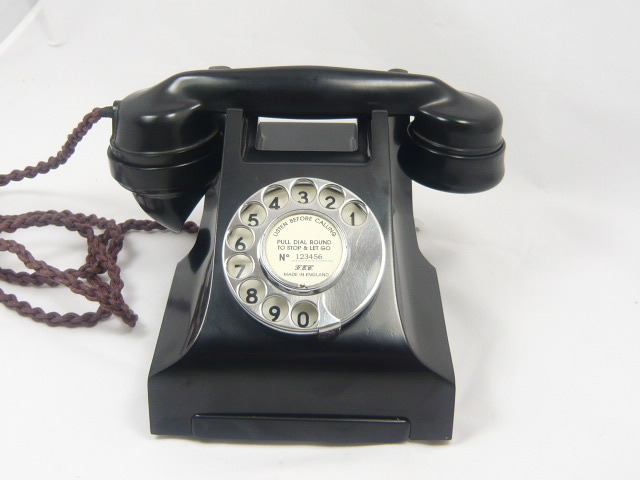 Telephone has pride of place in our hall. Exactly what we were looking for. Thank you very much. Love my new mismatched teaset. it was so exciting unwrapping everything. Excellent service again. One of my favourite websites. Thank you. I found your website and absolutely love everything about it, l received the book l ordered and it is beautiful, thankyou !